Early issues of The Carolina Times, from 1937 through 1950, are now available on DigitalNC.org. The Carolina Times, edited by Louis Austin from 1927 to 1971, is a paper of national significance. Targeted primarily to the African American community in Durham, the Times covered the long struggle for equal rights for all Americans. The newspaper’s motto is “The Truth Unbridled,” an accurate description of Austin’s honest and forthright depiction of racial injustice in North Carolina and beyond. The Carolina Times was digitized from microfilm held by the Durham County Library. The North Carolina Collection at the Durham County Library documents the history of our state, with a special emphasis on Durham. 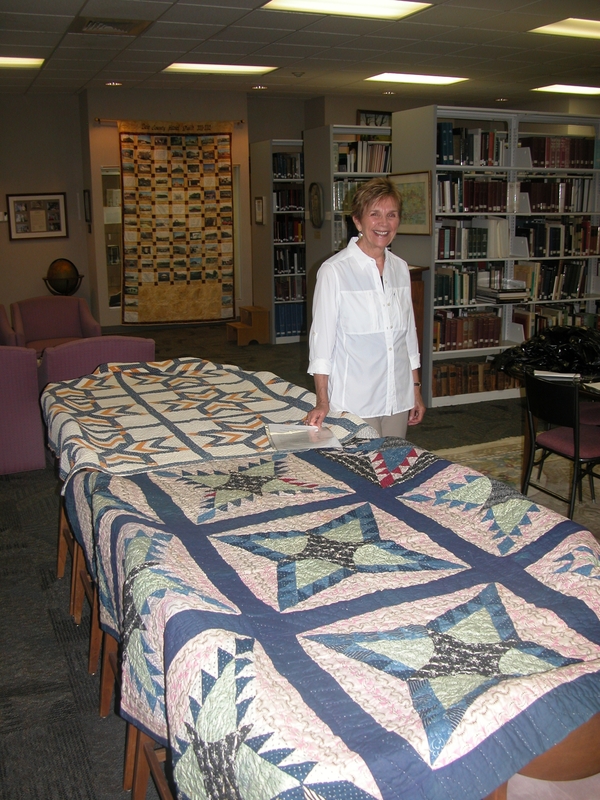 Here on DigitalNC we’ve got some up-to-the-minute stuff in addition to our historic materials – check out this photograph of two antebellum quilts donated to the Davie County Public Library earlier this very week. And for the quilt enthusiasts, check out the other images of quilts on DigitalNC.org. First year students moving into Gardner-Webb University in 1996 got a little help moving into their dorms from upperclassmen. In addition to standard dorm essentials, in 1996, students brought in box televisions and pop culture decorations, such as this cartoon Garfield the Cat trashcan. Student yearbooks from the Wake Forest School of Medicine are now available on DigitalNC. The site contains 72 volumes, ranging back as far as 1943, from the medical school, formerly known as the Bowman Gray School of Medicine. The yearbooks also include nursing students from the North Carolina Baptist Hospital School of Nursing. 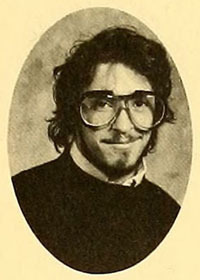 The yearbooks are from the collection of the Dorothy Carpenter Medical Archives at the Coy C. Carpenter Library at the Wake Forest School of Medicine. Student yearbooks from Winston-Salem State University are now available on DigitalNC. 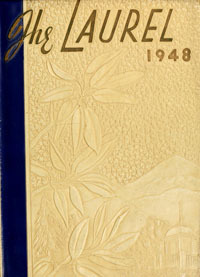 Fifty-nine volumes of the yearbook, ranging in date from 1935 to 2009, have been digitized and can be searched and viewed online. The original volumes are held by the University Archives at the C. G. O’Kelley Library.